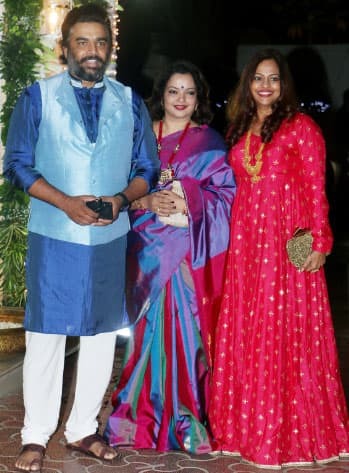 It is that time of the year when B-Towners put on their best traditional get-up and dazzle the night away at filmy parties. Diwali is knocking at the door and several celebs have already hosted plush parties for their friends. After Shah Rukh Khan and Gauri Khan's starry Diwali bash at Mannat, it was time for yet another power couple to turn hosts. 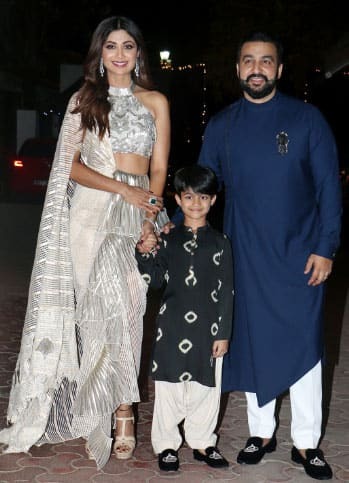 Shilpa Shetty and Raj Kundra hosted a grand Diwali night party for friends and family at their residence a day before. It was attended by the who's who of Bollywood. 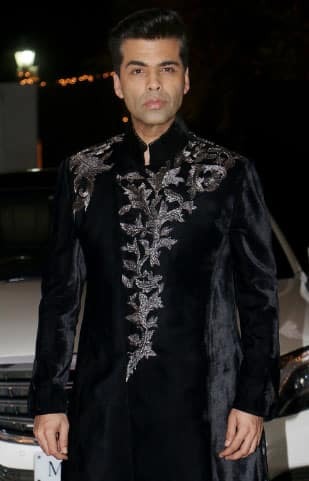 From Salman Khan, Karan Johar, Manish Malhotra, Sophie Choudry, Neha Dhupia, Angad Bedi to R Madhavan with wife, Jacqueline Fernandez, Preity Zinta—all were seen in attendance. Shilpa, Raj and their son Viaan Raj Kundra even posed for the photo op. Check out their pictures. Sushmita Sen came with rumoured boyfriend Rohman Shawl and even posed for clicks. Preity Zinta is all smiles! Manish Malhotra and Sophie Choudry posed for shutterbugs at Shilpa Shetty-Raj Kundra's Diwali bash.